Volvo’s first compact SUV is a vital part of its near-future growth plans, as Alex Grant explains. The XC40 has significant volume opportunities in the UK. 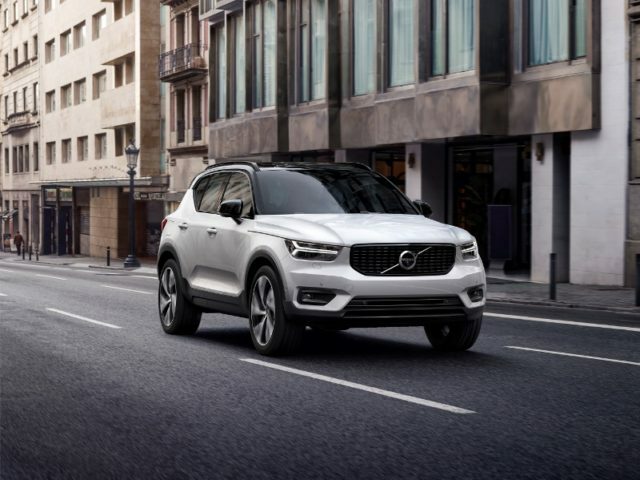 Available to order now, the XC40 puts Volvo up against premium crossovers such as the Audi Q3, BMW X1 and Mercedes-Benz GLA, and will be sold alongside the V40 Cross Country. 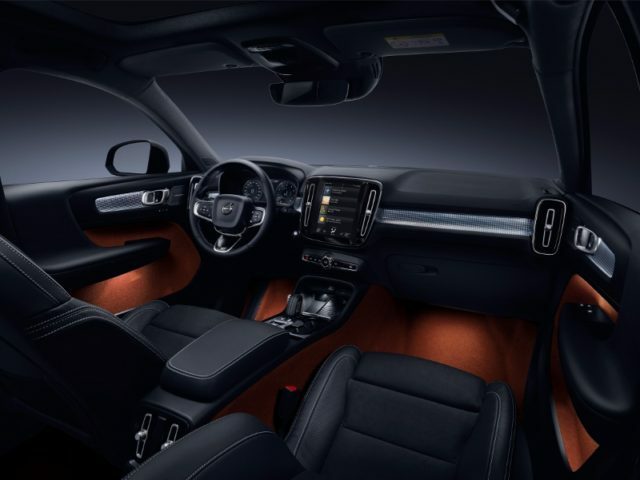 The carmaker’s UK managing director, Jon Wakefield, hinted that it could offer a bigger opportunity than the XC60 SUV, in turn meaning it would account for around a quarter of sales. That would also put the brand on track to meet its target of doubling 2013’s 32,000 sales by 2020. Pricing starts from £27,905 and the range spans the familiar Momentum, Inscription and R-Design versions, each offered with a Pro package for fleets. All include a 9.0-inch touchscreen navigation system, dual-zone climate control, rear parking sensors and alloy wheels between 18 and 21 inches in diameter. From launch, the XC40 will be offered with a range of three petrol and two diesel engines as offered in other models. Four-wheel drive and an automatic transmission are fitted to the 188bhp T4 and 244bhp T5 petrol engines, and the 188bhp D4 diesel, while entry-level 154bhp T3 and 148bhp D3 units are also available with front-wheel drive, manual options. This will also be the first Volvo to get the new 1.5-litre three-cylinder engines, though Volvo has yet to confirm which will be offered. 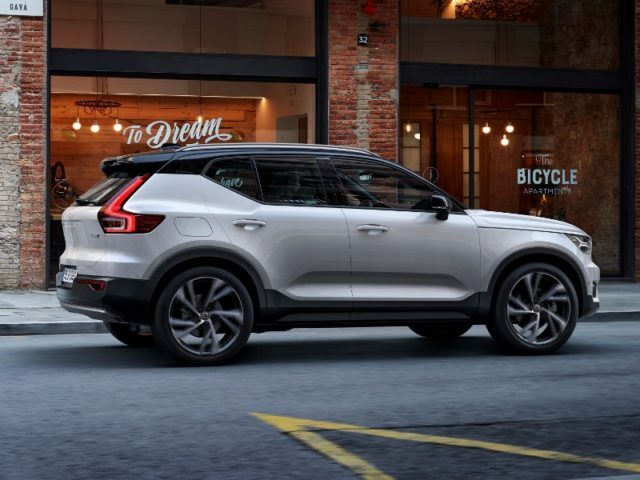 These will underpin the XC40 T5 Twin Engine plug-in hybrid, combining a three-cylinder petrol engine and rear-mounted electric motor, while a fully-electric version is also in the pipeline. 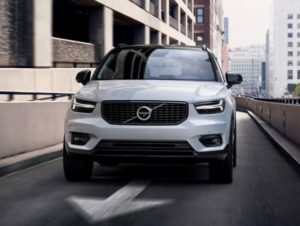 The XC40 uses a new platform, the Compact Modular Architecture (CMA), rather than the Scalable Platform Architecture used in Volvo’s larger cars. It standardises the components between the front axle and the dashboard, but offers flexibility to develop hatchbacks, coupes, convertibles and other variants sharing the same technology. Volvo’s .40 concepts, shown last year, are a hint of what’s to come. The replacement for the V40 will be CMA-based, and there’s likely to be an S40 for markets which prefer saloons. With these design studies closely reflecting the way the production XC40 looks, it’s not hard to imagine how this car’s 40-Series stablemates will look. It also looks like CMA will account for at least half of Volvo’s volumes in Europe once additional models are launched.